Korean National Poomse Coach Kang Ik Pil, Poomse World Champion 2006, Chairman of the Kukkiwon Education Committee Hwang In Sik and WTF Vice President Park Soo Nam are the korean top trainers at the WTF Poomse seminar in Finland, scheduled from June 25th to 27th 2008 in Turku/Finland. Preceding the Finnish Open Poomse on June 18th, this seminar is a great opportunity for all black belts with minimum 1st Dan to experience first class teaching. 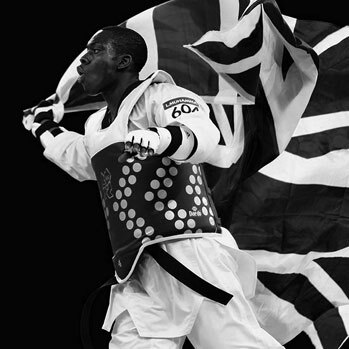 The Taekwondo festival features also a training camp from June 27th to June 29th, which is open for Kup grades. The main venue is located in the Spa Hotel Caribia, where caribbean feeling is generated by an exciting pool section.